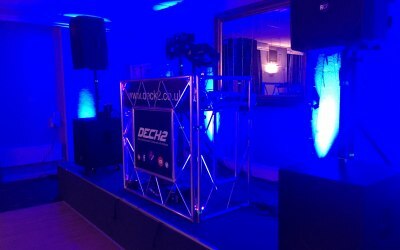 Mobile disco, dance floor, PA hire, cordless microphone etc. Based near Meriden. 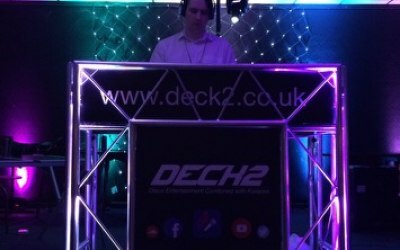 DECK2 was established in 2016 and is made up of DJ Tom Holden DJ & Kevin Taylor assistant & Manager. 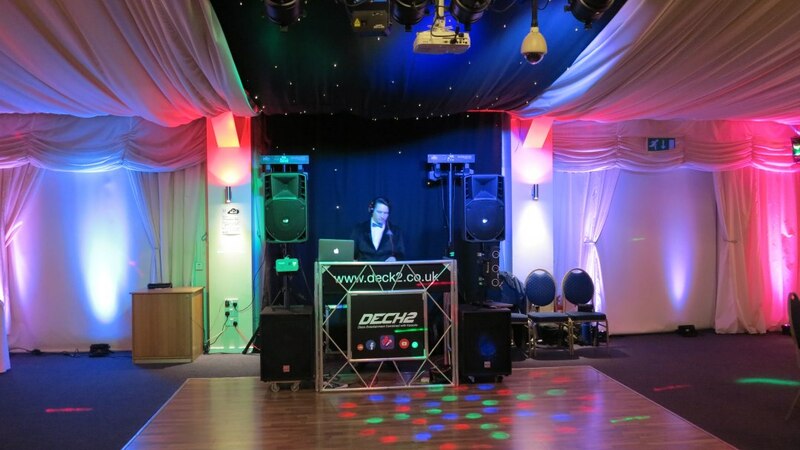 With a combined experience of 45 years in music our team can offer one of the best DJ & karaoke services there is. 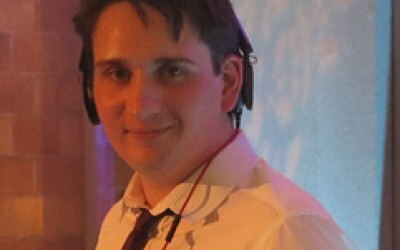 Tom "music has always been my passion ever since I was very young. 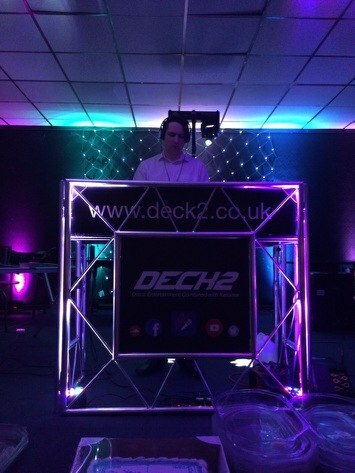 I enjoy playing quality live mixes on the turntables to all types of genres. 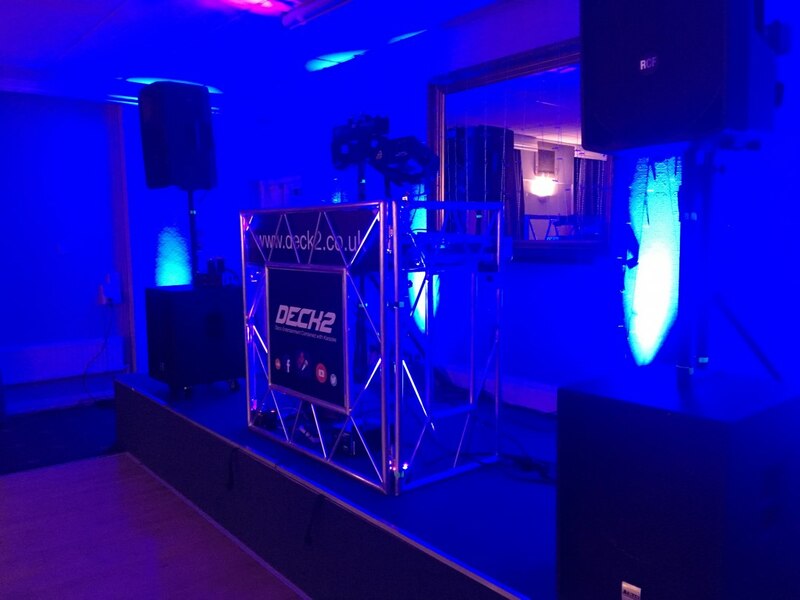 I always want to satisfy my clients and make sure that they are having a great time with quality music." 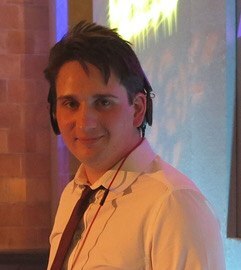 With 7 years of experience as a musician, my signature style of mixes and mashups is what makes me pump up the crowd with a high demand to crave more! 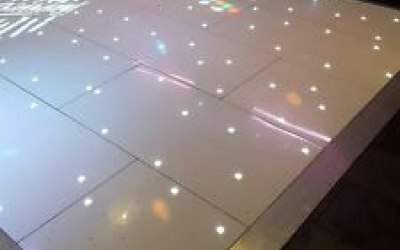 We will travel but we are based in the midlands, Birmingham, Coventry,leicester, Stafford, Stone, Wolverhampton, Walsall, Stoke on Trent, Cannock, Warwickshire, Staffordshire, West Midlands, Leicestershire. 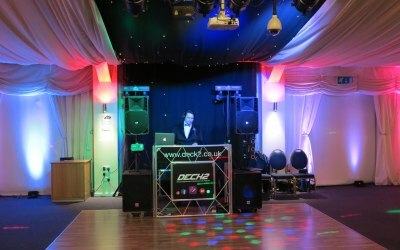 Weddings, Corporate Parties, Christmas Parties, Birthday Parties (all ages) Small or Large parties covered, reliable with enthusiasm. Communication was great and everyone had an amazing time! Would definitely recommend! 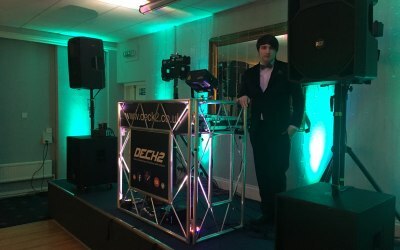 If your after a DJ or Karaoke party for and type of event, use these guys. Kevin & his son Tom can play any music and find any karaoke song. 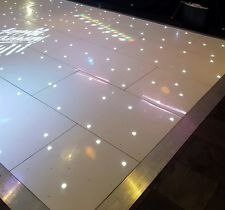 Fantastic service, everyone in the party loved it. 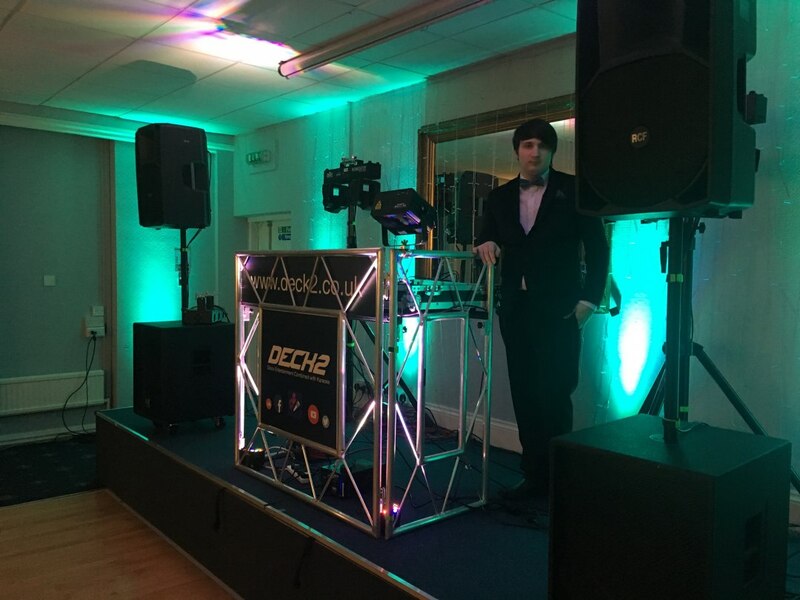 It was really great to have Tom DJ from Deck2, absolutely fantastic DJ service, great quality sound system and versatile DJ playing all sort of songs we wanted. receives 10 out of 10 from us. Get quotes from DECK2 and others within hours.